Braces do not hurt, though you may feel discomfort, soreness, or tenderness for a couple days as your teeth, gums, cheeks, and mouth get accustomed. At Kuncio Orthodontics, we do everything we can to make your treatment as comfortable as possible. Every patient has unique issues and goals, so there is a huge range of treatment times - anywhere between 6-30 months. Standard cases usually take 15-22 months. There are many ways to speed up treatment with modern technology, so if time is a big concern for you, please let us know! If you want to optimize your health while putting dazzle into your smile, you can come see us at any age. For parents, don’t wait for your child’s baby teeth to fall out (a popular misconception). We agree with The American Association of Orthodontists and recommend making the first appointment around age 7, when your child still has many baby teeth left. That way, we’ll be able to diagnose and correct any tooth and jaw concerns early, easily, and - most importantly - without surgery. For adults interested for themselves, you’ll feel right at home here.  One in every five orthodontic patients is over 21, and at least two out of five of our patients are adults. We also have a private treatment area specifically for our adult patients. It is a good idea to brush your teeth at least three times a day to keep your teeth, gums, and mouth healthy and clean, and floss at least once a day. Our staff will show you how to floss around your braces. Yes! In fact, it’s even more important for you to visit your dentist to clean those tricky places that your toothbrush can’t reach. We will collaborate with your general dentist in ensuring your teeth stay clean and healthy. Playing instruments or contact sports may require some adjustment—but they won’t stop you from participating. If you play a contact sport, please do wear a mouthguard. We can help you choose one: just ask! We can also recommend a specific kind of braces treatment to accommodate your favorite activities. Just call, email, or text us! Our front desk staff will be happy to help schedule it at your convenience. If you are a new patient or have been referred to our practice, just let us know or schedule online through our contacts page. We’ll help you out in any way we can, and are happy to accommodate busy schedules.